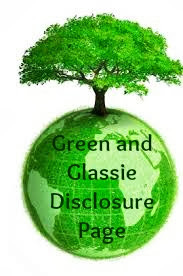 Green and Glassie: Earth Day Month ~ EO Products is Making a Difference! Earth Day Month ~ EO Products is Making a Difference! Want to know what's rare in the beauty industry? A company that manufactures everything in house. Want to know what else is rare in the beauty industry? A company that prioritizes sustainability in everything that it does, every single day. about creating healthy products from the inside out, and business practices that sustain that integrity. While delivering organic and non-GMO personal care products to the world, they feel a responsibility to reduce the impact of their plastic bottles and manufacturing practices. When EO began 20 years ago, their goal was to create a higher level of responsibility for products that go on people¹s bodies and in the ground. The most impactful thing we do is create products that are healthy for people and don¹t pollute the planet, said Susan Griffin-Black, co-founder and co-CEO of EO Products. Larger volume brands can tell a great story about the tons of paper they saved, or the recycle path for their packaging, but what¹s inside the package? Is it toxic to humans and the environment? € Label Backing ­ The backing of a label is usually wax paper; half of the label is waste (the backing). As soon as the label industry was able to make a liner made from PET, EO jumped on it. They recycle the PET liner and it gets turned into recycled flooring and decking. € Pulp Packaging ­ EO is always looking at ways to close the loop on use and re-use. As they integrate more cardboard pulp packaging (like egg cartons), the goal is to take existing cardboard and close that loop by recycling with a local BCorp partner to turn it into new packaging. € Hotel Amenities ­ In the past, EO provided the hotel industry with amenity products in 1.5 oz. plastic bottles. This never felt right because it creates so much waste. According to the Plastic Disclosure Project, approximately 8 million tons of plastic waste finds its way into the oceans every year. 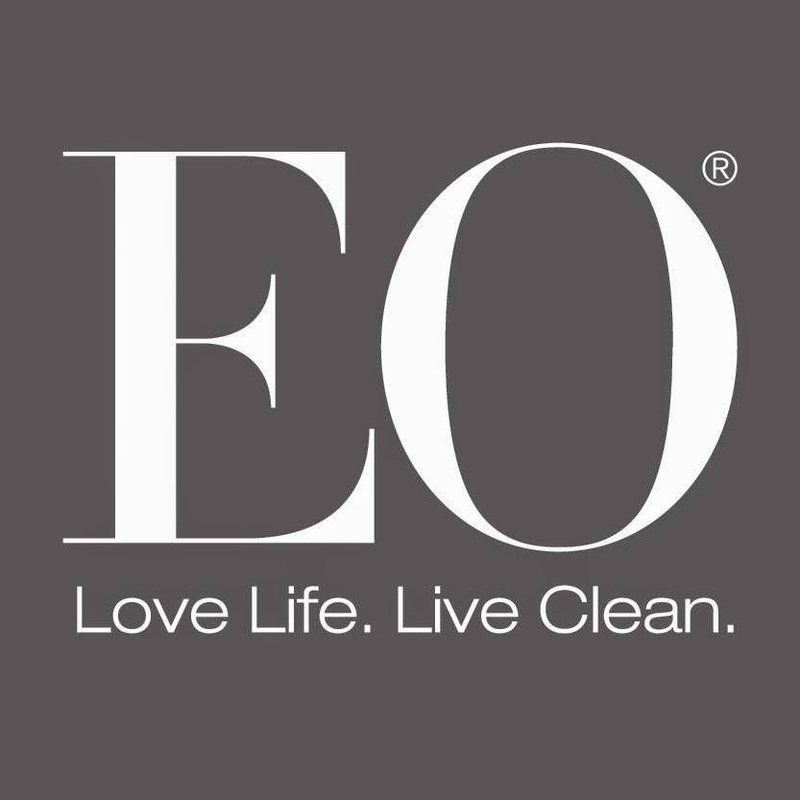 In 2015, EO is finalizing the move to a 100% refill program with hotels, fitness centers and business janitorial services. EO chooses to manufacture in house because it allows control over quality and integrity in the process of formulating each and every product they make ­ over 250 and growing. For them, the word Œcontrol means Œintention ‹with conscious actions and understanding our impact on ourselves and others, said Brad Black, co-founder and co-CEO of EO Products. How they participate on a day to day, minute by minute basis with a deeper engagement with the outcome. You can't buy that or shop it out because you have to be engaged. That's why they come to work to maintain core values in everything they do. B Corporations value purpose, accountability, and transparency. They are for-profit businesses that put equal value on social and environmental issues as they do on profits. EO has been working with the same values since day one, and they¹ve been a certified B Corp since January 1, 2012. ABOUT EO PRODUCTSAt EO Products, they put the same care into responsible business practices as they do into crafting natural and organic personal care products that people love. EO stands for Essential Oils, which is at the heart and soul of everything they do. All of their products are all natural, non-GMO, gluten-free, cruelty-free and we source organic ingredients whenever and wherever we can. They never use synthetic fragrances ever. We have two brands: EO® and Everyone by EO®. EO formulations are made with pure essential oils, are indulgent to the senses, and are naturally aromatherapeutic. Everyone by EO formulations are made with uplifting essential oil blends that offer effective, affordable everyday personal care for every body. As a Certified B Corp, EO Products is family owned and operated out of Marin County, California and was founded in 1995. EO products are available online, at EO Exchange Stores in Mill Valley and San Francisco, at over 6,000 natural food and specialty stores nationwide, and in 11 countries around the world. For more information, please visit www.eoproducts.com, or call 800.570.3775. Cheap duck. Chased from nike SB Stefan Janoski Max sale the ground up nike free og 2014 sale nike free og 2014 sale under shocked even nike free og 2014 sale cry rogue, but suddenly found himself flying out with a nike free og 2014 sale bang by the man kicked become and saw his face flushed cheap, vicious nike free run australia sale look up'd dared to fight back.